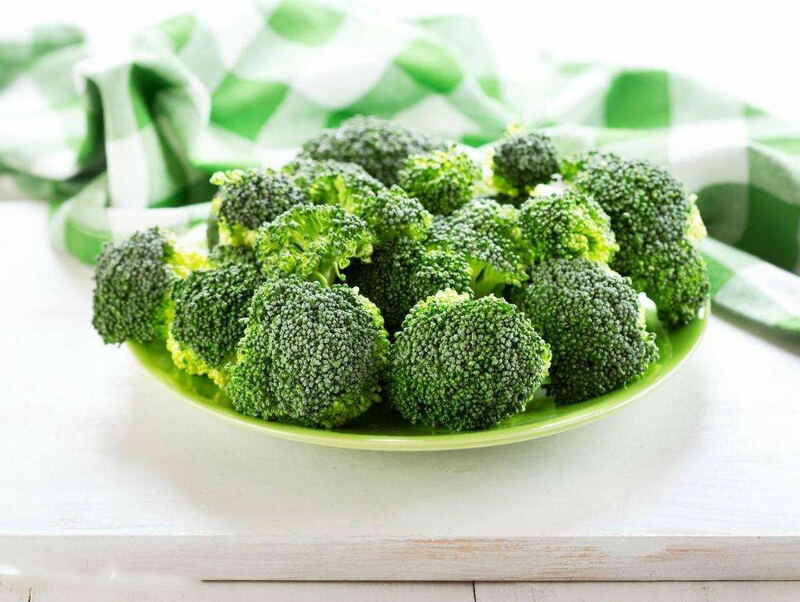 2019 Broccoli--- the Fighter of Anti-cancer (2)What is the Applications of Broccoli?,Healthy Care, 2019 Broccoli---the Fighter of Anti-cancer (2)What is the Applications of Broccoli? Broccoli originated from the Mediterranean coast of Europe. 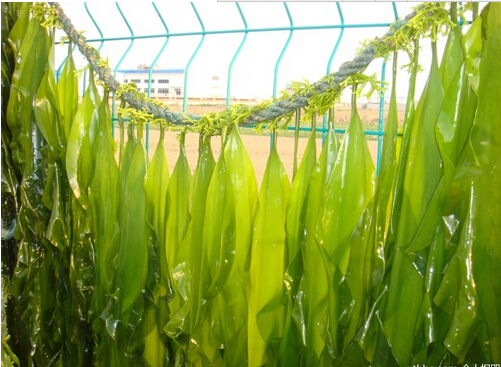 Because of its rich nutrition and excellent taste, it is recommended by Time magazine as the fourth of the ten health foods. Broccoli has tender quality, less fiber, more moisture and more delicious flavor . Broccoli is a biennial herb. Its edible part is its crown flower. Because of its rich nutritional, broccoli is called " vegetable crown". What are the effects and functions of broccoli? Broccoli may have the most remarkable anti-cancer effect, especially in the prevention and treatment of gastric cancer and breast cancer. When suffering from gastric cancer, the level of serum selenium in human body is obviously reduced, and the concentration of vitamin C in gastric juice is also significantly lower than that of normal people. Cauliflower can not only supplement a certain amount of selenium and vitamin C to human body, but also supply abundant carotene, thus preventing the formation of precancerous lesion cells and inhibiting the growth of cancer. Broccoli contains glucosinolates, which have potent anti-cancer and anti-cancer effects. It is said that long-term consumption can reduce the incidence of breast cancer, rectal cancer, gastric cancer and other cancers. Broccoli topped the list of anti-cancer vegetables released by Japan's National Cancer Research Center. The American Journal of Nutrition also published research results that broccoli can effectively prevent prostate cancer. 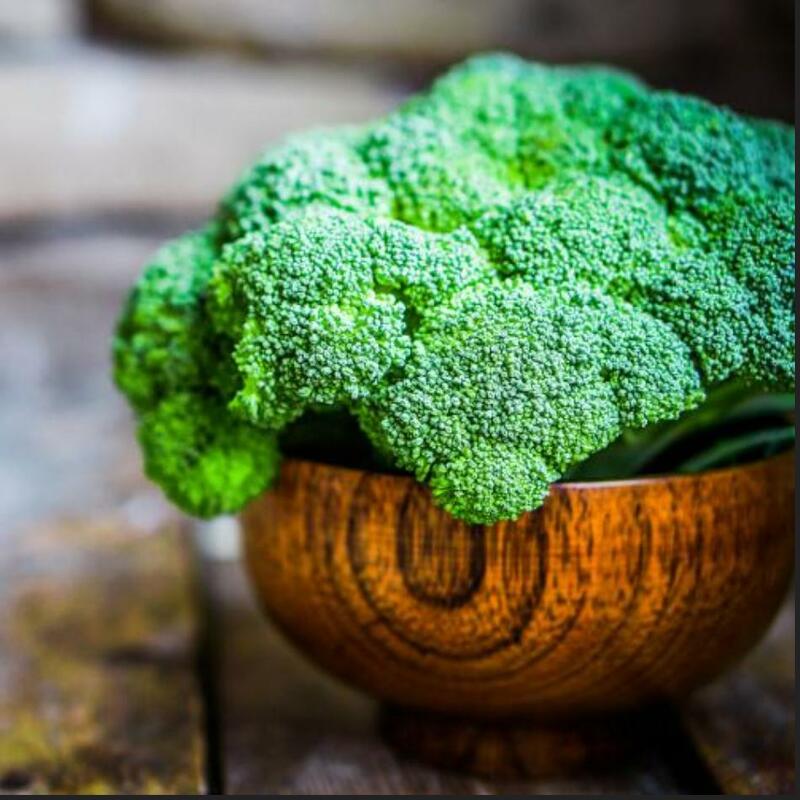 many foods contain vitamin C, such as peppers, tomatoes and other foods, the content of vitamin C is still very high, but these vegetables are slightly insufficient compared with broccoli, broccoli contains a large amount of vitamin C, 100g broccoli contains vitamin C as high as 51mg, therefore, eating broccoli can supplement vitamin C well and prevent scurvy caused by malnutrition. Many medical studies have shown that when people are excited, their memory is relatively strong, and acetylcholine is the main substance to stimulate brain excitation. as people grow older, the amount of acetylcholine in the body is continuously decreasing. the lack of acetylcholine makes people's memory continuously decline, thinking is slow, and dementia may be caused in severe cases. 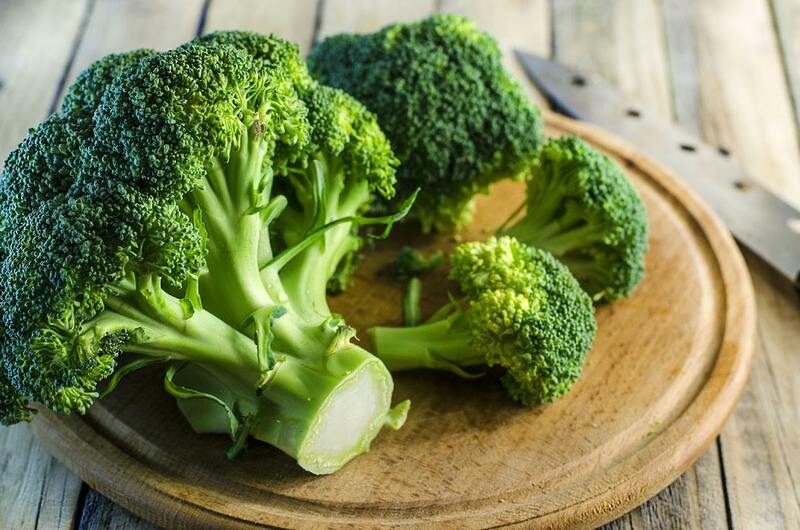 Broccoli belongs to Cruciferae, which contains more acetylcholine and can enhance people's memory. 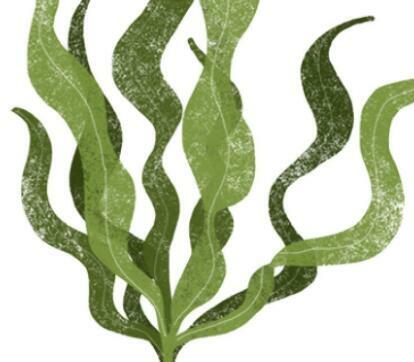 A large number of free radicals and other oxidizing substances are produced in the human body every day. Medical science shows that oxidizing substances are the source of all diseases and are also the main factors causing aging of the human body. Broccoli contains isothiocyanide and vitamin C, both of which are strong antioxidants. They can identify and eliminate free radicals in the body, ensure human health and delay aging, and have the effect of beauty beauty. I always feel unappetizing when eating, but when eating broccoli, it is different. after eating a few small broccoli, it will stimulate the appetite. the reason is that broccoli contains Sulforaphane, which is an natural component with aromatic, appetizing and healthy effects, and can also reduce melanin in the body. therefore, broccoli is also a food for whitening skin. These are the five effects of broccoli , and we will continue to share the remaining five with you in the next article.